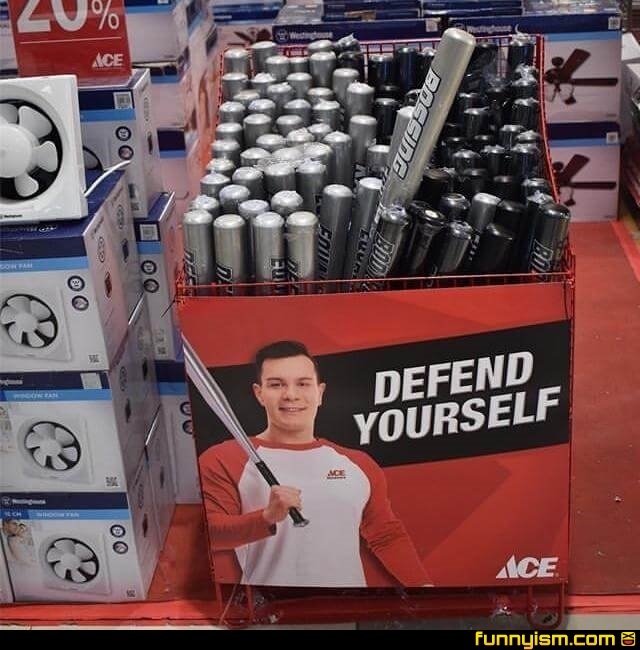 I'll pass, Where's the "deal some damage" bin? Looks like a Smash character reveal. Nah I'll just use a gun, then you don't have to get up. If you carry a bat keep a glove with you as well.